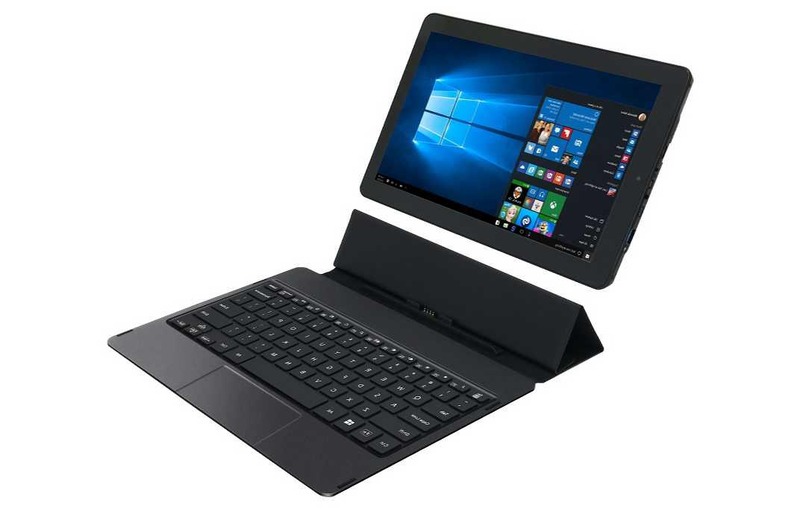 Venturer announced its PrimePro 12TS Windows 10 2-in-1 Notebook. Venturer PrimePro 12TS Notebook is powered by an Intel Atom processor, 4GB RAM, and 64GB memory. There is also a 2MP dual cameras at the front and rear. Venturer PrimePro 12TS comes with a detachable smart keyboard with trackpad. The notebook features a 12.2-inch 1920 x 1200 display and battery life up to eight hours. The device also features headphone, micro, and regular USB ports to attach or charge other devices. Previously, the company also launched its BravoWin and Elitewin 2-in-1. Venturer PrimePro 12TS Windows 10 Notebook will cost you £349.99.